The story behind the show is as bizarre as they come. The bizarre sequence of events that lead to ‘The Häxan Curse’ all began on a March 2012 weeknight in a Melbourne city bookstore. Waiting for peak hour traffic to clear before heading home, show creator Giosuè Prochilo was browsing through various books, immersed in a world of story snippets and blurbs, when a book caught his attention in the corner of his eye. The book was ‘The Book of Life’ by a certain U. Sinclair, but was not the title Giosuè had thought he’d first glimpsed on the spine. The focus now changed to see whether this store had the actual title he had imagined. 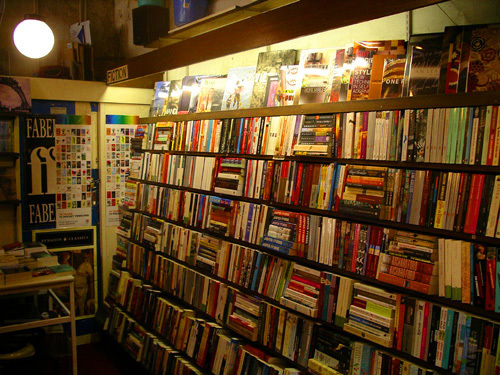 It was then, in detective mode, again immersed in a sea of words, that he noticed a middle aged man standing close by, also looking across the selection of books on offer. A courteous nod from the man was soon followed by some extraordinary words. 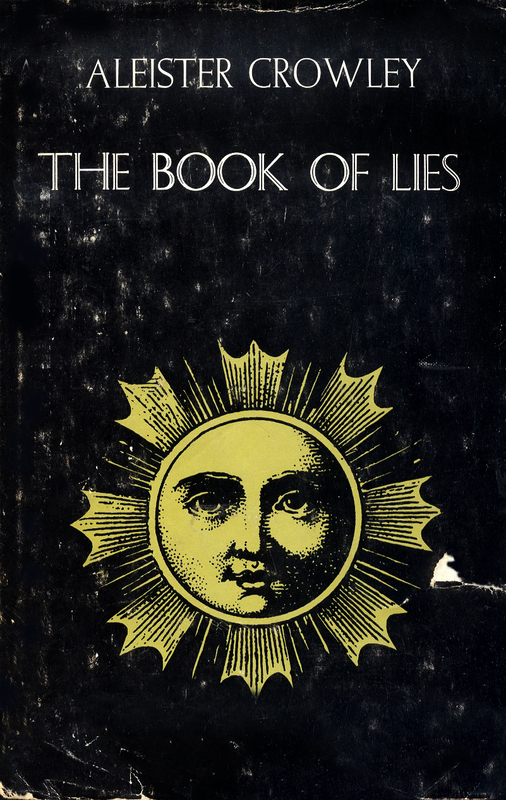 Whilst returning his eyes back to the shelf, the man suddenly announced, “The Book of Lies by Mr. Crowley”. It was indeed the book Giosuè was searching for. And, it was not on the shelf. In a surreal exchange, the man revealed unknowable personal details, cryptically ending the brief encounter with something like “that book is not where you’ll find it, but where X marks the dots.” He then walked out, never to be seen again. Giosuè was left stunned, and without the elusive, and now, very, very important book. 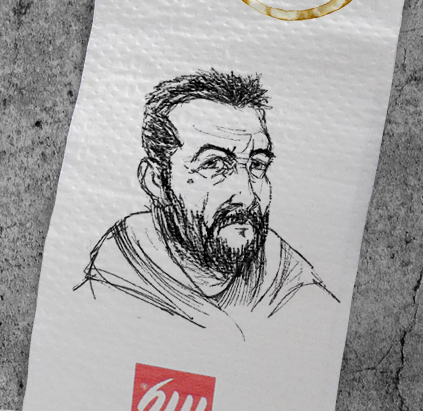 Talking with a friend over a coffee about the strange oracle encounter, Giosuè penned a rough sketch of the man he encountered that eventful night in the bookstore. His drawing accuracy here, is very close to his memory of the man. Despite the oracle’s advice to focus on other things, Giosuè made a point of hunting down a copy of the phantom book from that night. 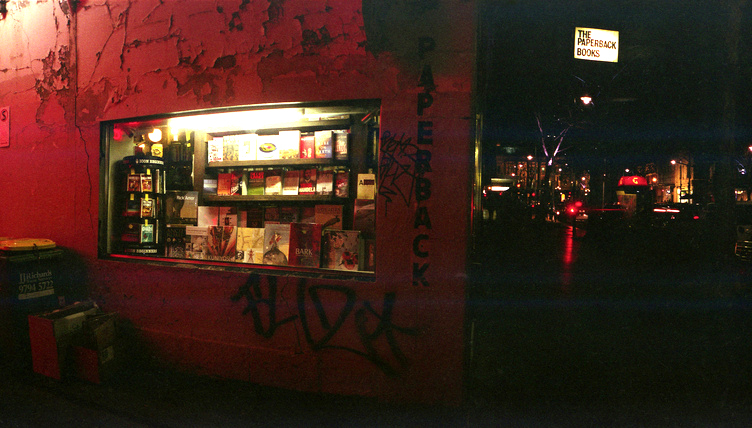 It was found about a week later in a second hand bookstore in Fitzroy. 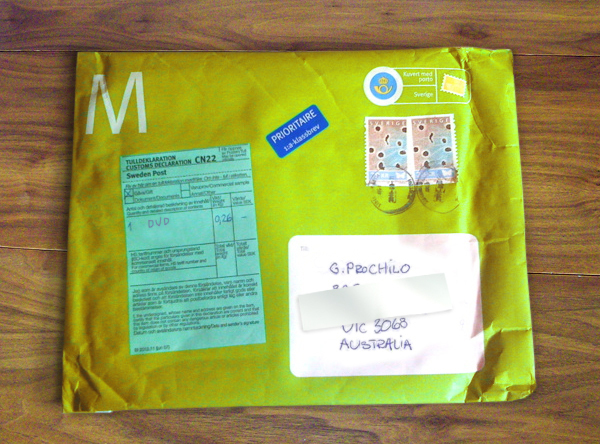 A few months later the show’s creator received a package, with stamps and markings from Skogås, (near Stockholm) Sweden. Giosuè had neither ordered nor expected anything from Scandinavia to arrive. He did however remember the sender’s name—one of the few Swedes he’d ever known—as a person he’d met 6 years earlier. He recalled the fellow voyager he’d befriended whilst backpacking Europe, who he’d barely kept in touch with, aside from a few emails in the months after returning home in 2006. Inside the package was a Region 1 DVD of a film Giosuè had never heard of, ‘Häxan: Witchcraft through the Ages’. The accompanying note revived the drunken conversation in a Hamburg hostel bar, where the two travellers had an intense discussion about their shared passion for early cinema and cult films. The 1922 Swedish/Danish silent film was a spontaneous gift, which was to highlight one of the largely unknown gems of early cinema from a generous and also somewhat patriotic Swede. 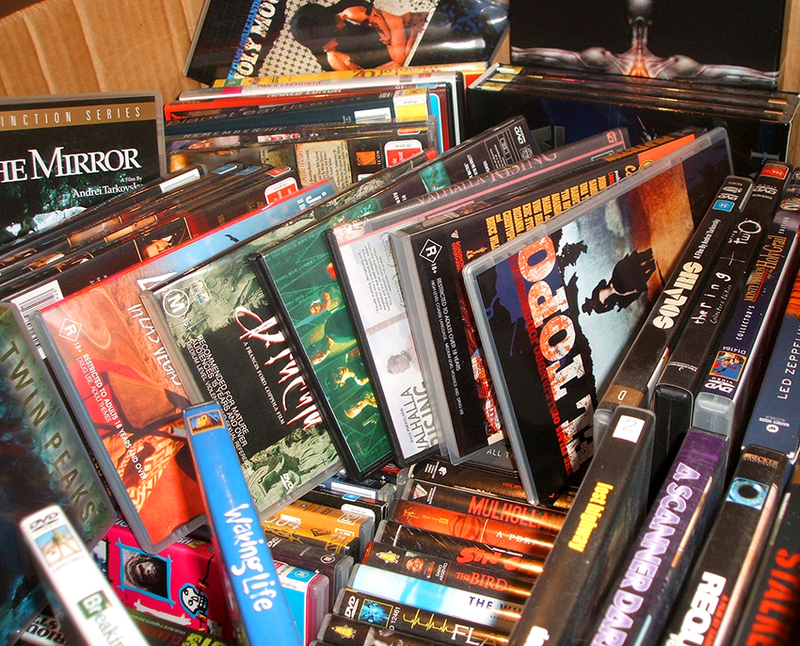 Only after spending hours looking for the DVD weeks later, buried in a box beneath a pile of hundreds of other films, was the bookshop oracle incident and the unexpected package connected. 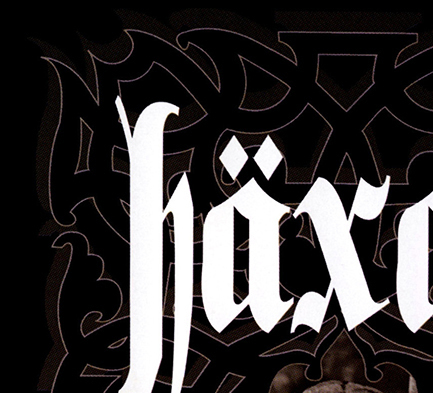 The film’s name ‘häxan’, Swedish for ‘the witch’ has the letter Ä, the umlaut, or 2 dots above the A, directly beside the letter X. The oracle’s last words that evening in the bookstore were that Giosuè should focus on revealing something where “x marks the dots”. The coincidence, or rather the synchronicity, was too strong to not pay attention. 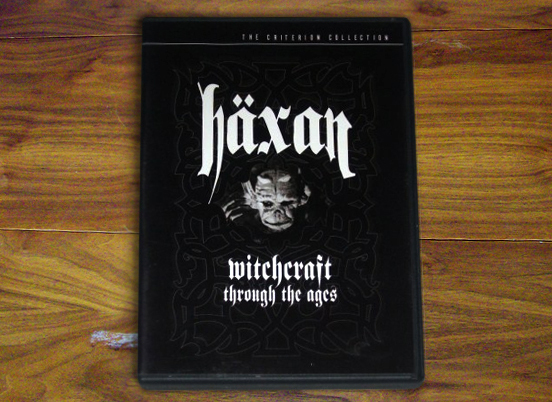 Further investigation revealed that ‘Häxan’ exists in the public domain and free of copyright restrictions. The idea to rework the original film, into a completely rearranged version, with a new story delivered through new subtitles, and presented with a new musical score came suddenly, and ‘The Häxan Curse’ was born. The most recent bizarre piece to the puzzle surrounding this Fringe Festival show, with writing and creative work already well under way, occurred only weeks ago. ‘The Book of Lies’ copy was originally brought home from a second-hand bookstore months earlier, and since, after slowly reading through the highly unusual content, Giosuè recently discovered that 2 pages were actually missing from the tattered old book. 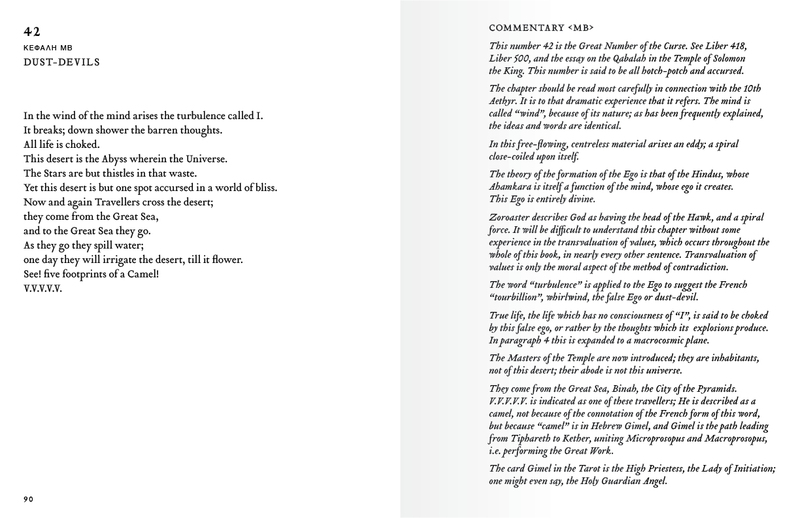 An internet search revealed that pages 90 & 91, titled ’42: Dust-Devils’ were very much missing from his copy. What he found on the missing pages shocked him and reaffirmed that he has indeed stumbled across something real, and something, which is apparently guiding the creation of ‘The Häxan Curse’. With the messages from the missing pages understood and the general theme of the show, Giosuè has decided to take protective measures against ‘anything’ that may attempt to throw a spanner in the works so to speak. 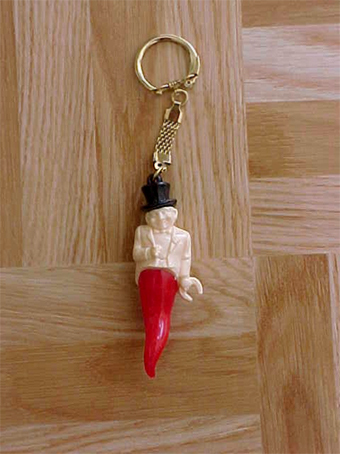 ‘Il gobbo’ (above) is an Italian amulet to ward off bad luck especially in the form of ‘il malocchio’ or ‘the evil eye’. It will be amongst many more protective charms that will make sure all goes, and more importantly, stays well! Please provide links and details in comments below to any other amulets or talismans you may know of from family or cultural traditions, and help keep Giosuè and his safe from harm. Any charms which can be purchased or are sent will appear in the show in October and the provider will receive an honourable mention in the end credits.